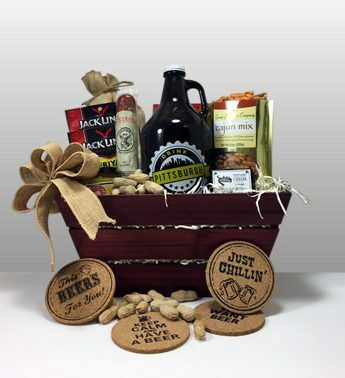 Since 1984, Basket of Pittsburgh has been sending gifts all over the country that embody the spirit of Pittsburgh. We support local companies, and offer full-size products from our favorite Pittsburgh brands. 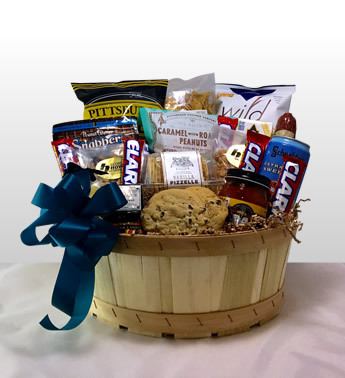 From one basket to hundreds - We offer local delivery and ship nationally. Every gift purchase comes with sincere intention and a desire to impress the recipient. 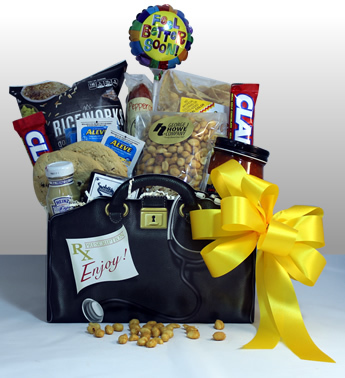 Whether it's a birthday gift for grandma in Florida, a sports gift for your favorite black and gold fan, or a professional gesture for a corporate client - we are your destination for the very best Pittsburgh gifts. Named one of the top 10 gift companies in the country! 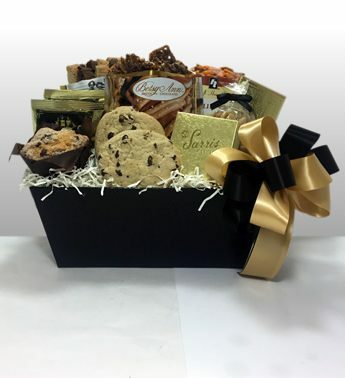 Our baskets make great corporate gifts!